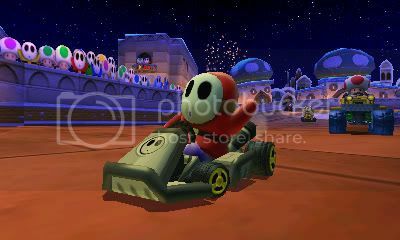 Scroll down for the trailer and screenshots. 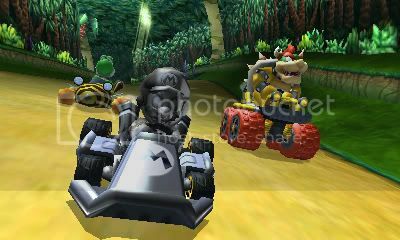 We are almost done with our mini-series of Nintendo-related updates, so today I’m bringing my thoughts on Mario Kart 7. Make sure to check in again tomorrow for our Skyward Sword interview! 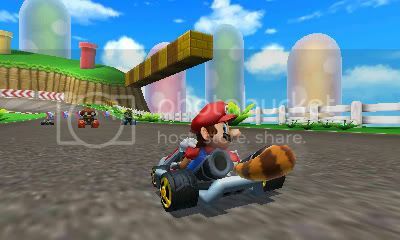 Again, our time with the Mario Kart demo was brief, but enough to get an idea for the game. Obviously, everything you have come to expect of the series is intact. 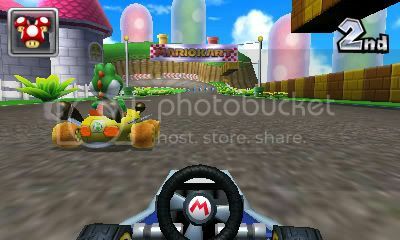 The Mario Kart games have always been lighthearted and easy to pick up. 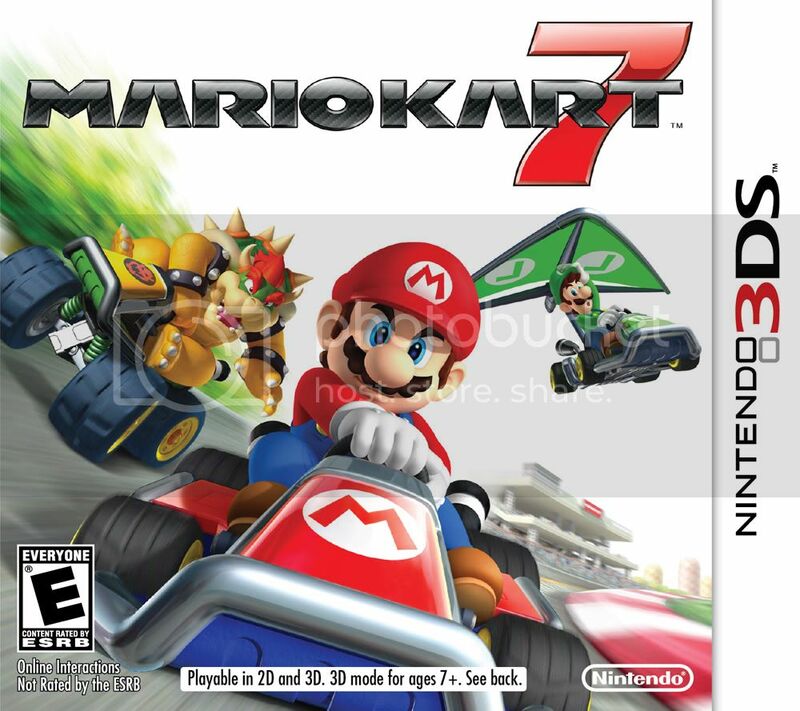 My only concern is that these games can lose a bit of their magic when on a handheld, but that probably does not matter to someone who likes to game on the go anyways. 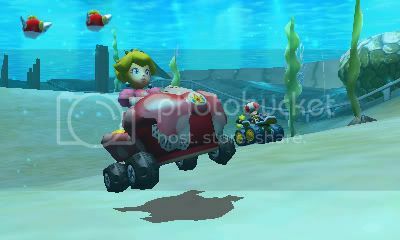 The 3DS installment adds more sky and underwater portions. 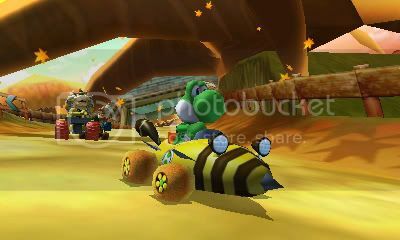 While this series has always been the lighter alternative to the more realistic style of racing games, this iteration is throwing in some more customization options. 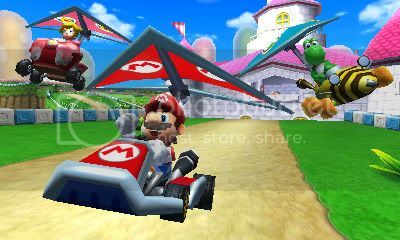 Mario Kart Wii already has your choice of standard karts or bikes, but in Mario Kart 7 you also choose certain parts of your vehicle, including a sail and propeller. 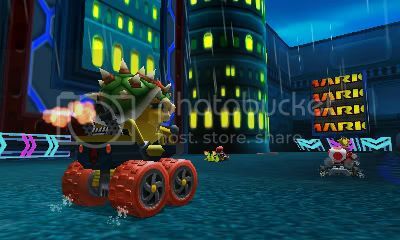 Whenever you take your kart into the water, your propeller emerges to push you through. Likewise, your sail opens like a kite to help you glide through those very long jumps. 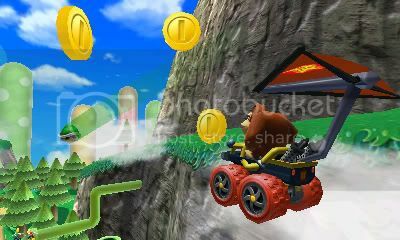 Beyond that, there are coins to collect throughout the courses as well as familiar powerups. 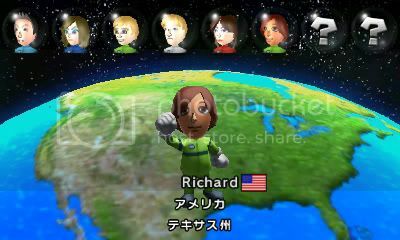 While all of the added features as well as the functionality of the 3DS sound like fun, it all comes off as just “extra” on top of what has always been a fundamentally enjoyable experience. 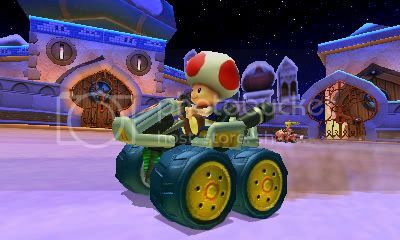 Maybe when the inevitable Wii U version of Mario Kart comes out, they will keep it alive for a longer period of time with DLC tracks and such. There is no real hurry to pick this one up, but you are pretty much guaranteed a great time if you do.